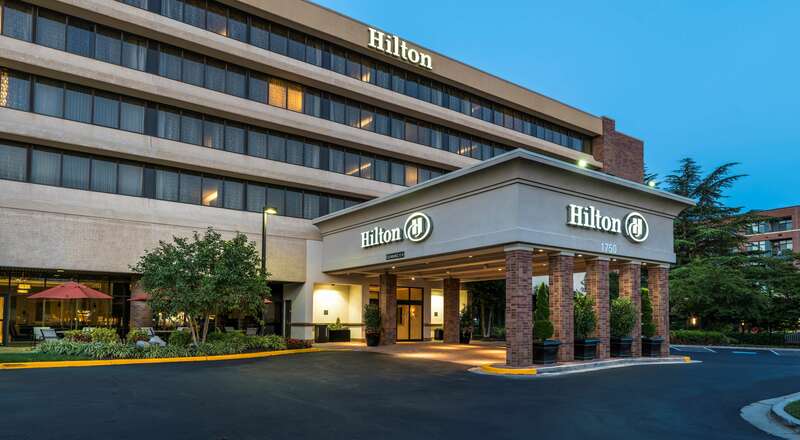 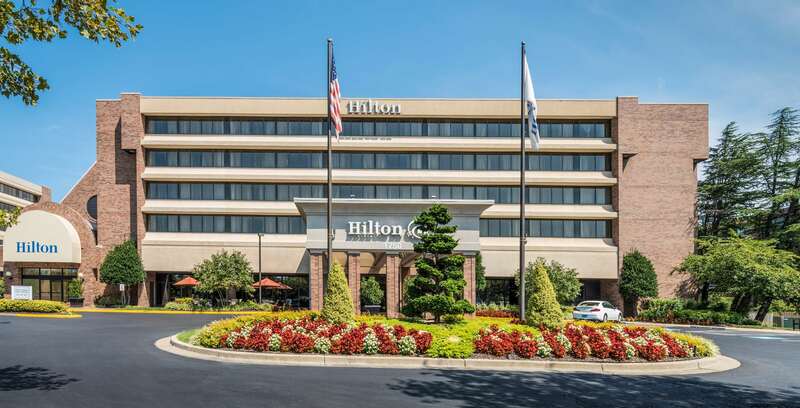 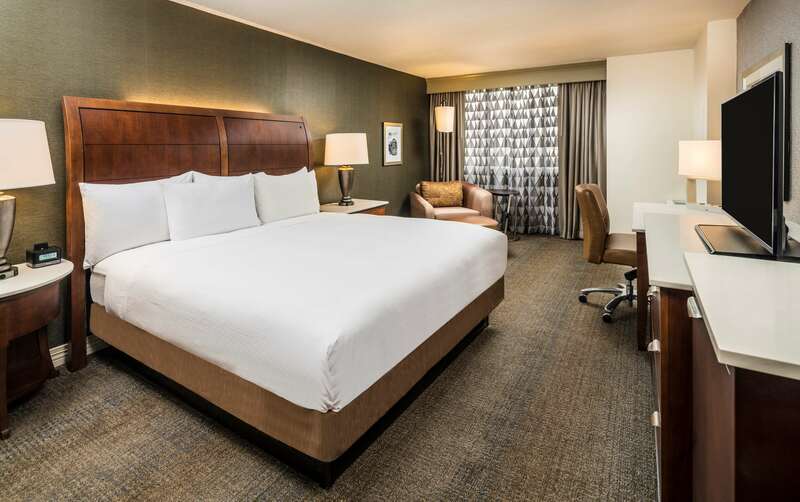 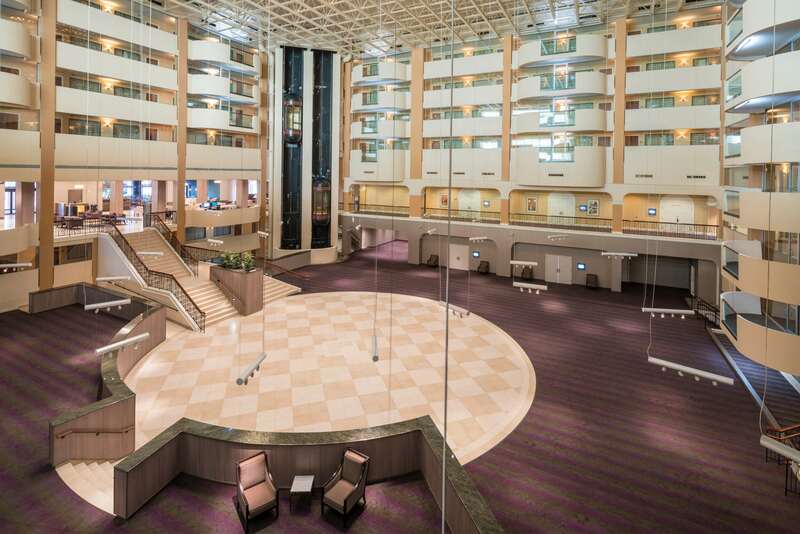 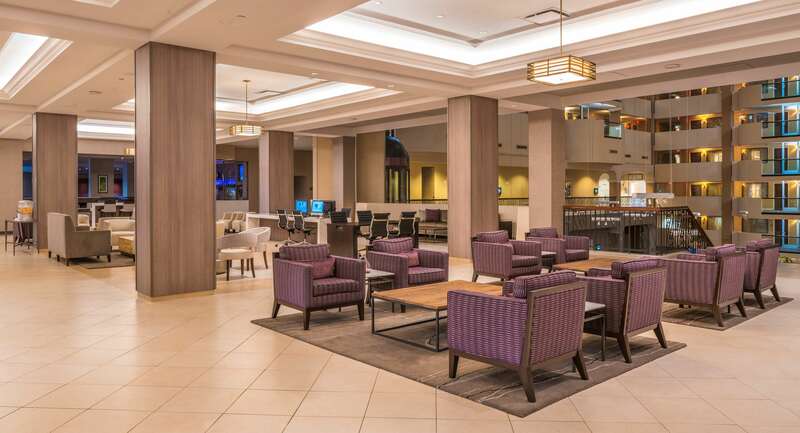 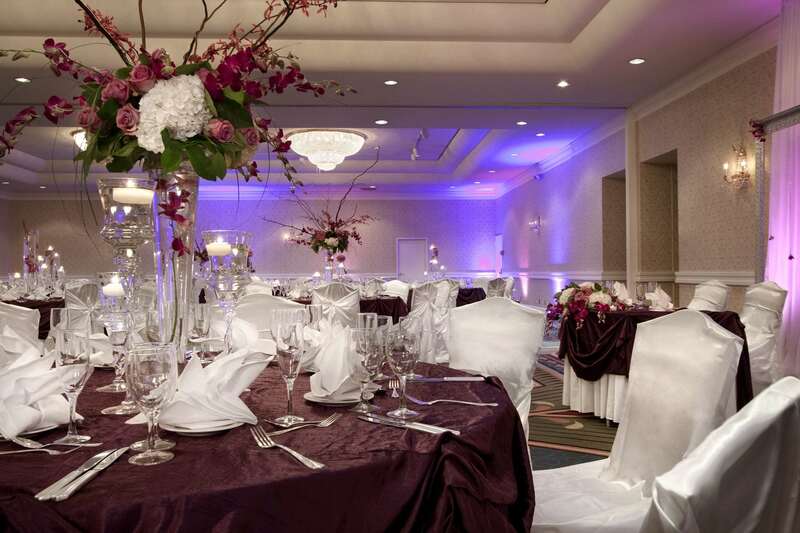 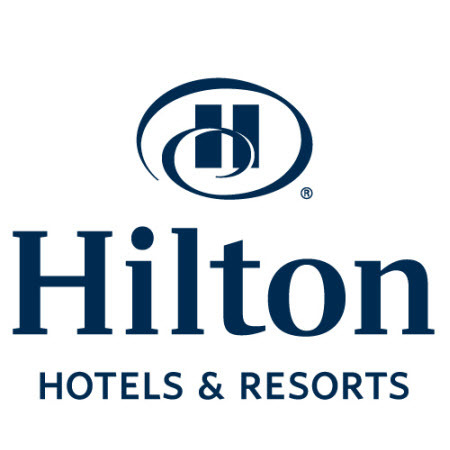 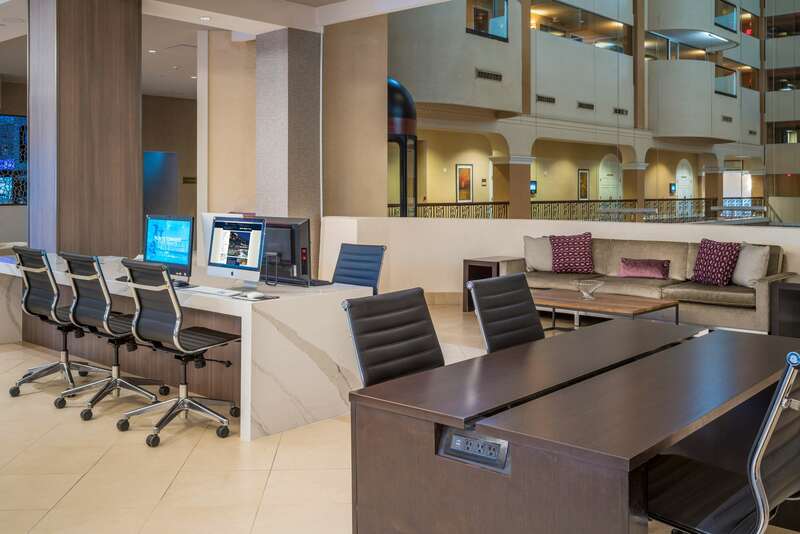 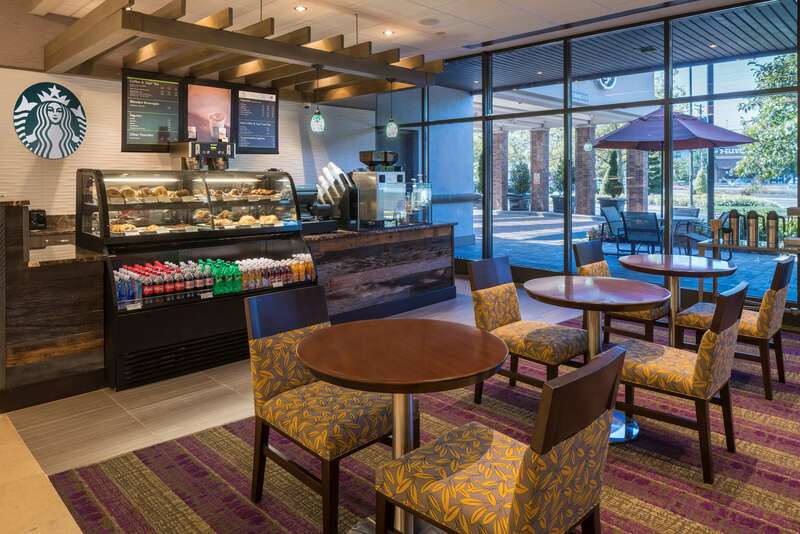 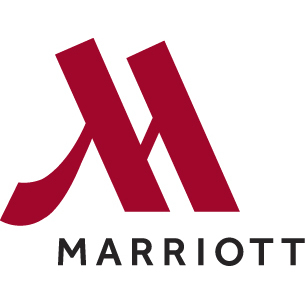 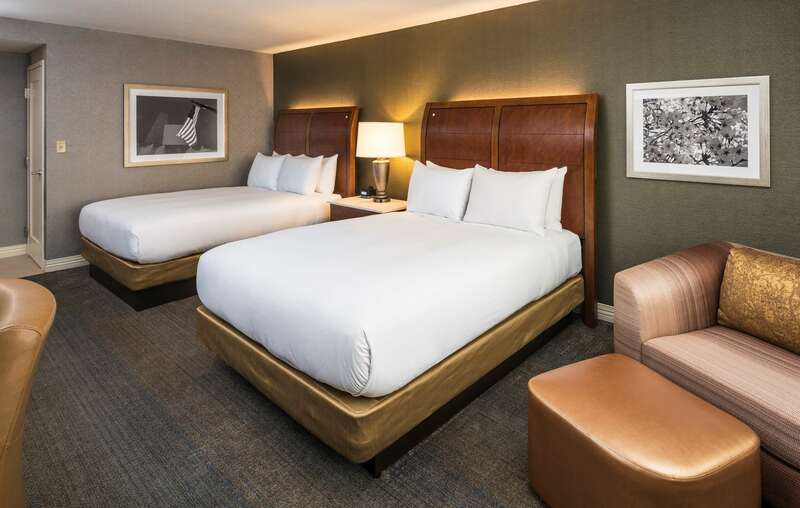 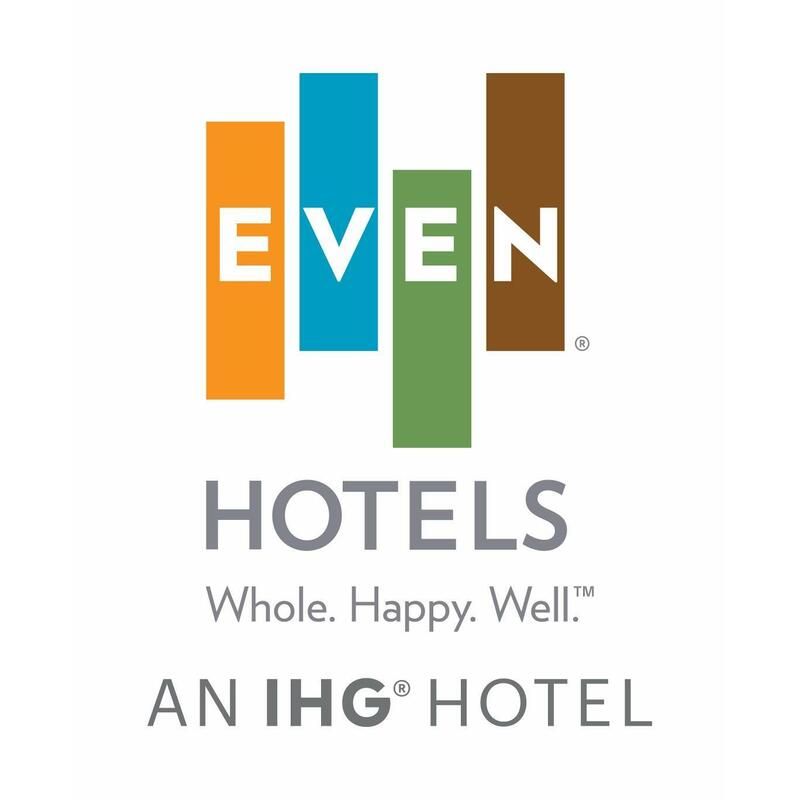 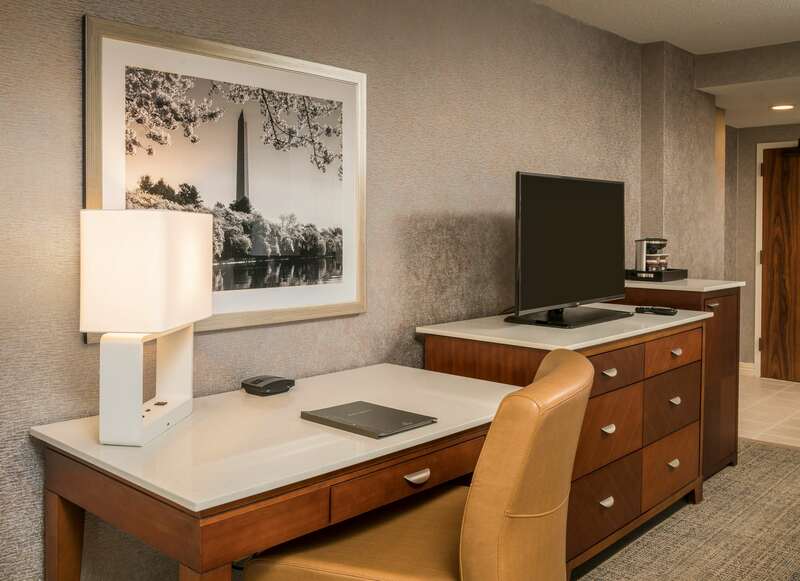 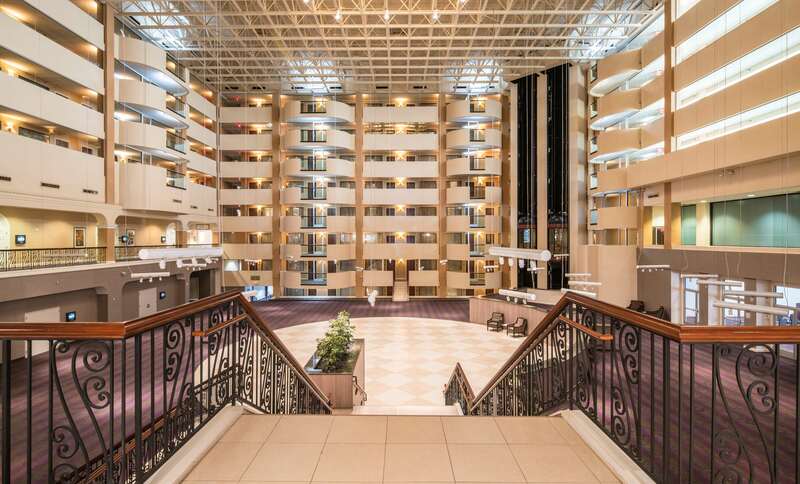 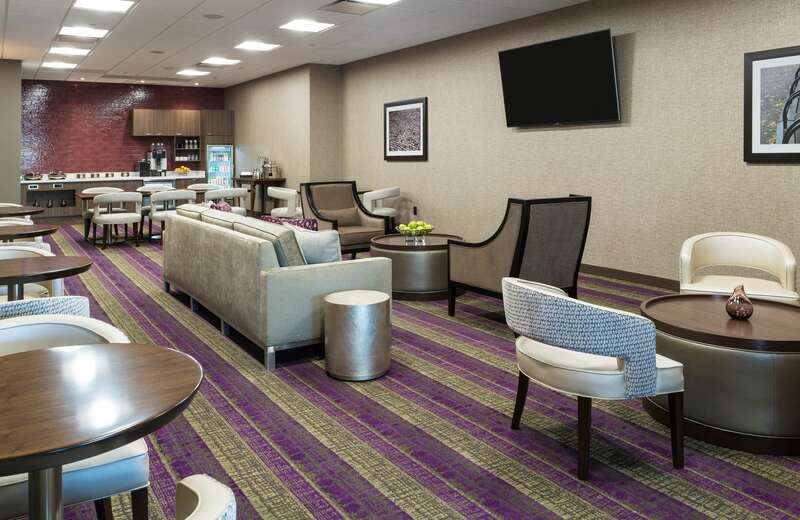 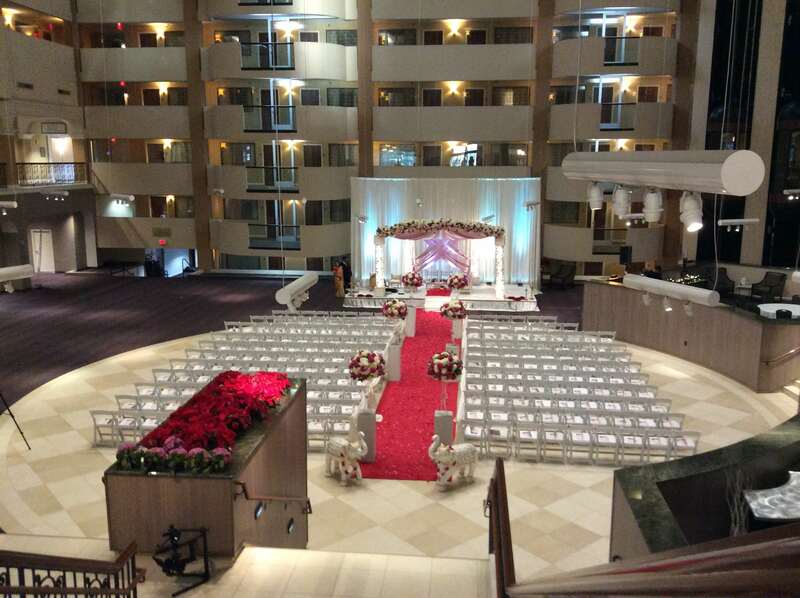 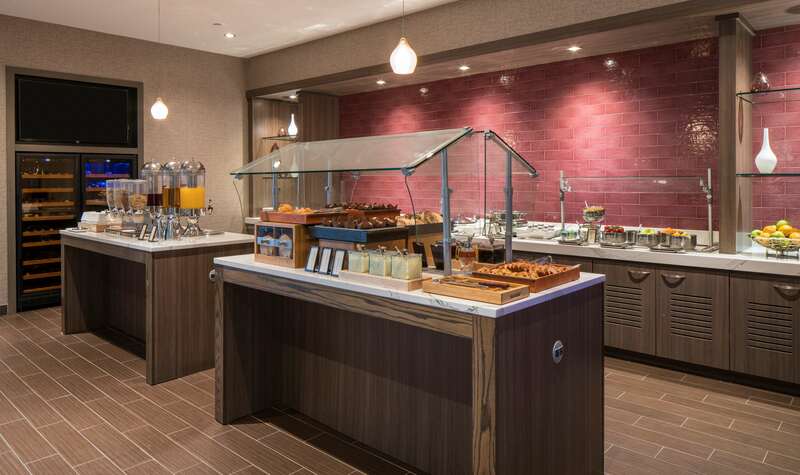 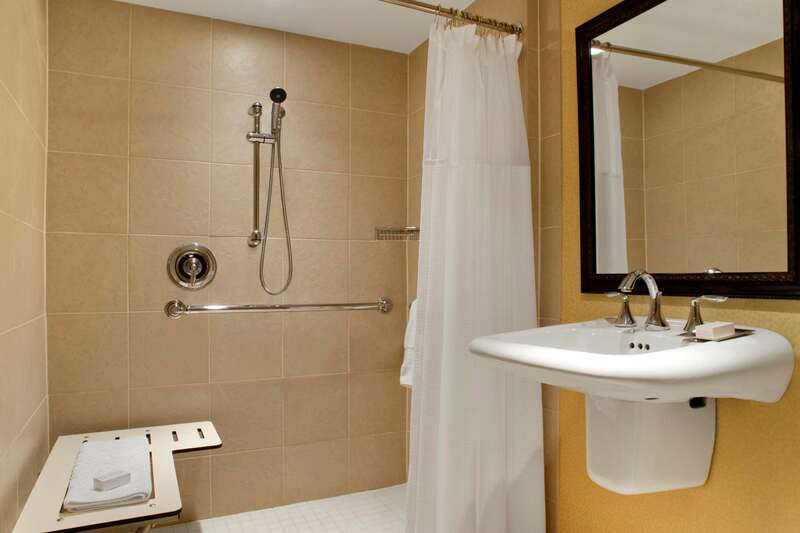 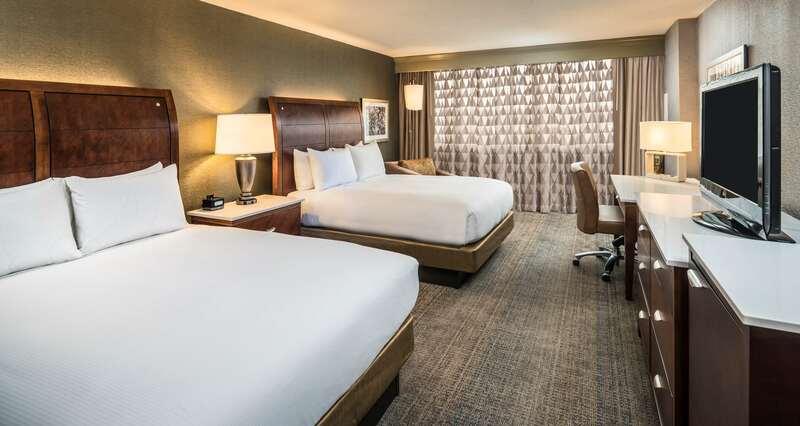 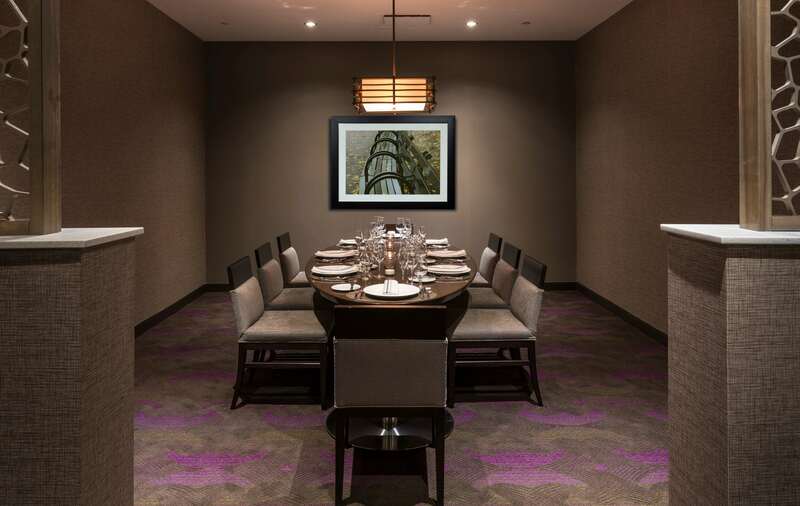 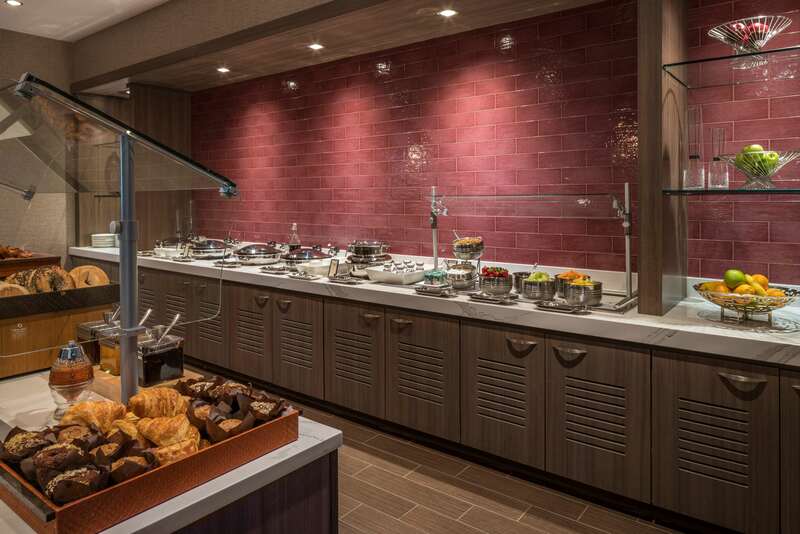 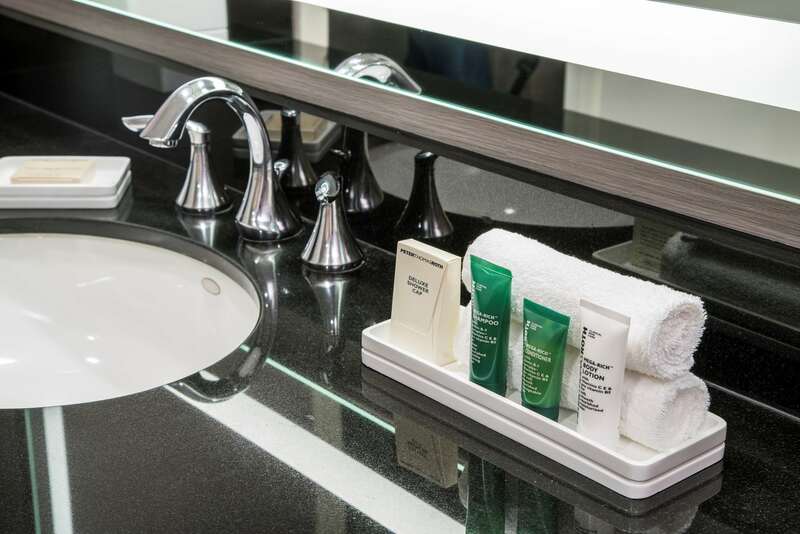 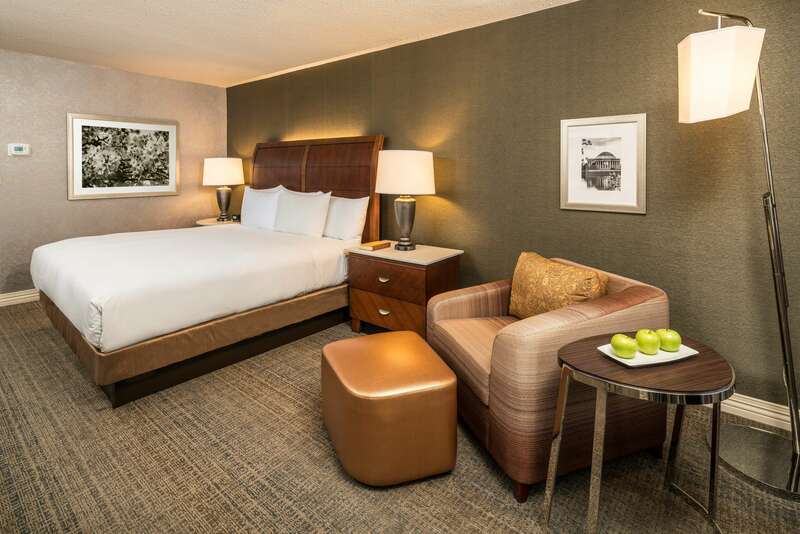 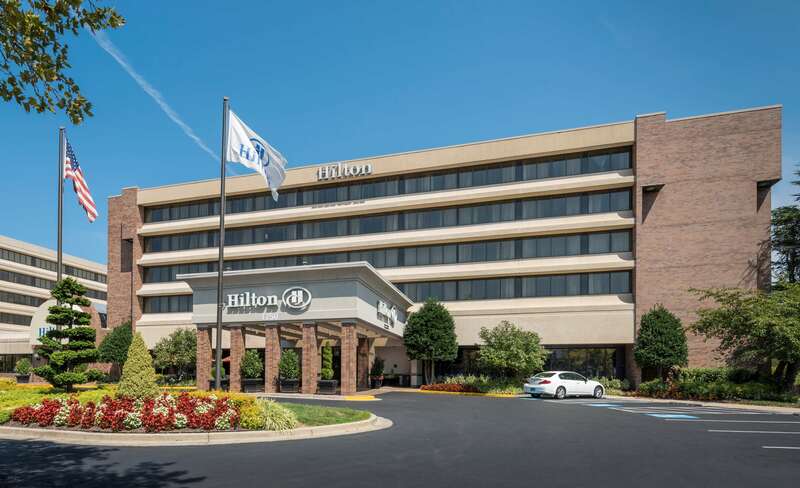 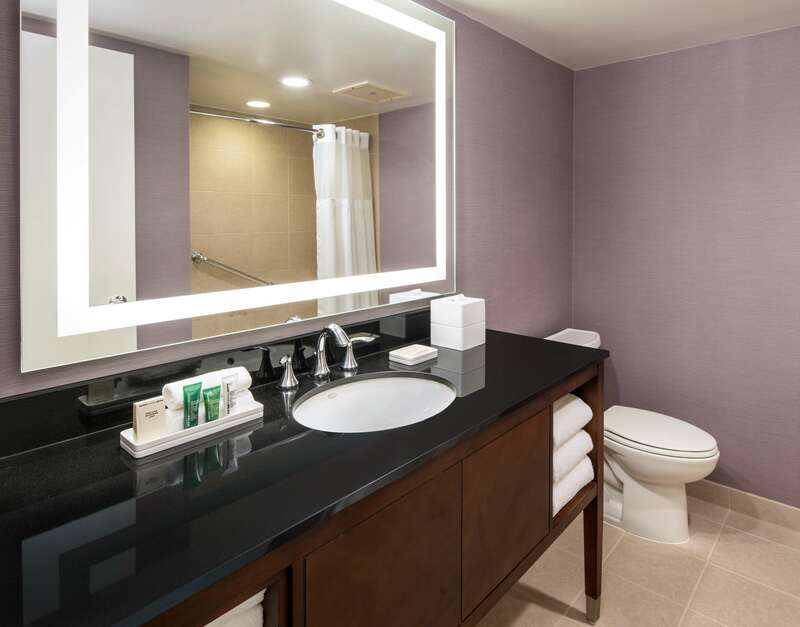 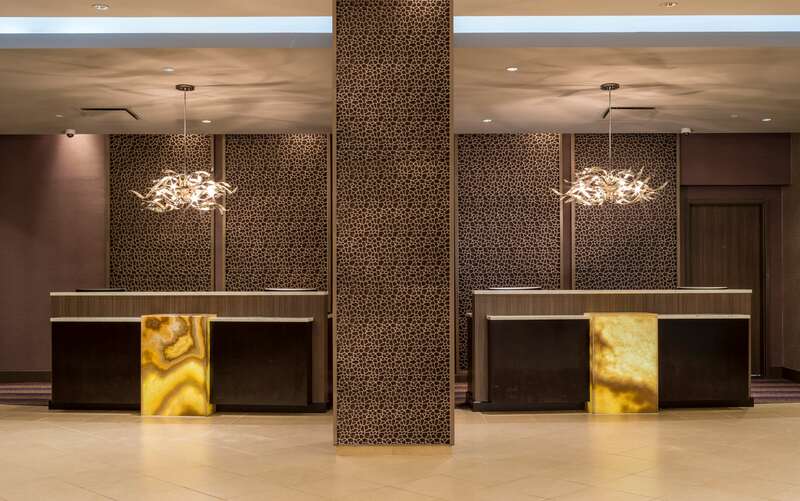 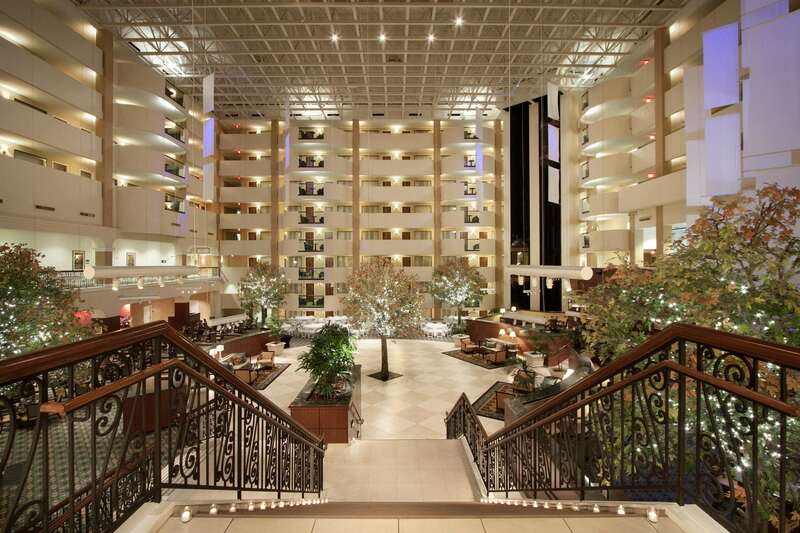 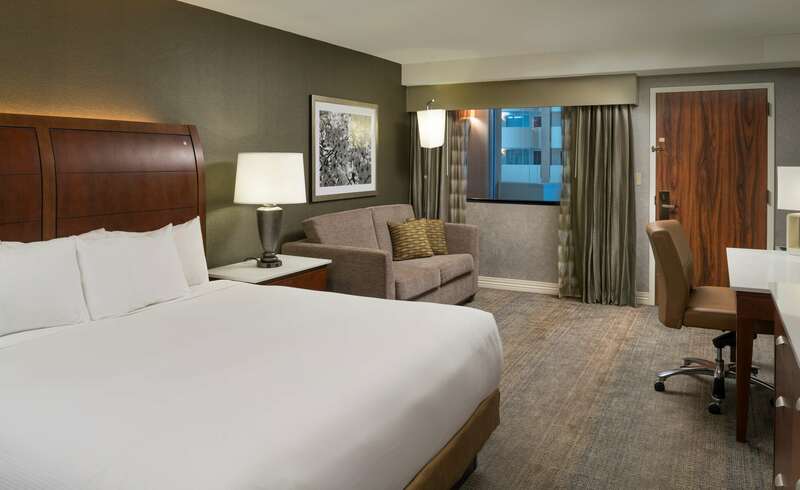 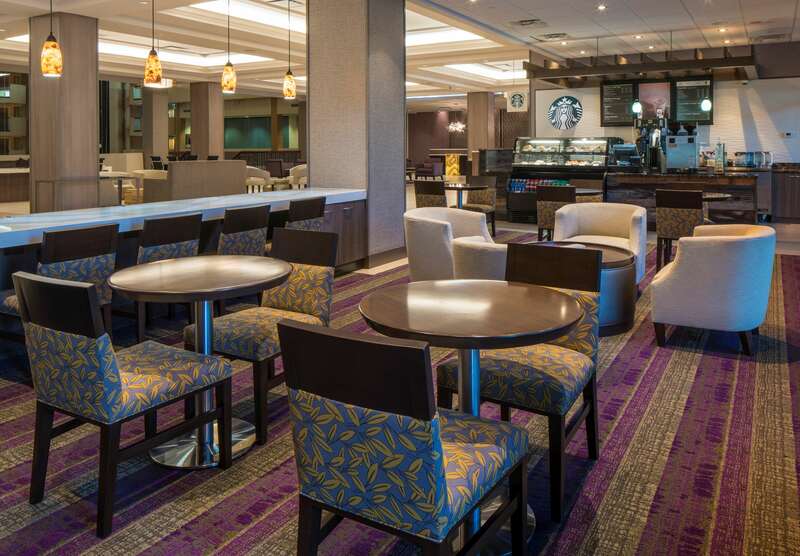 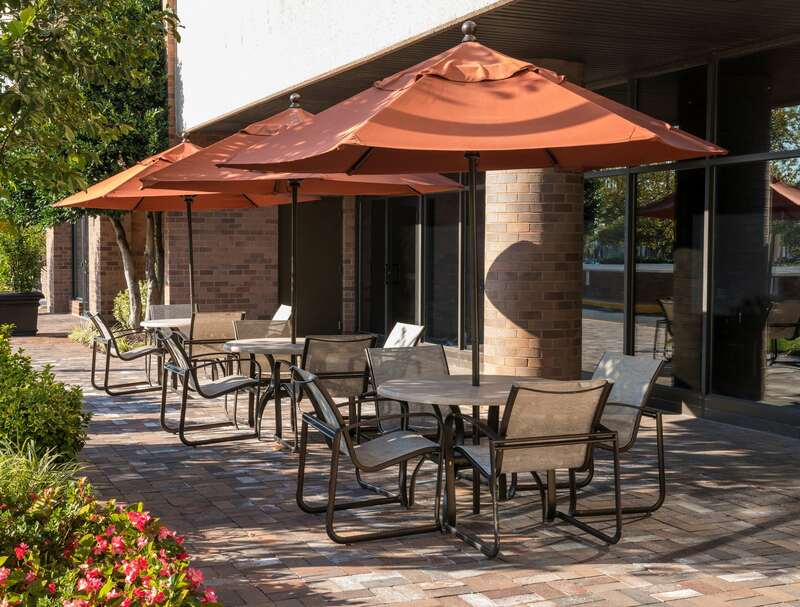 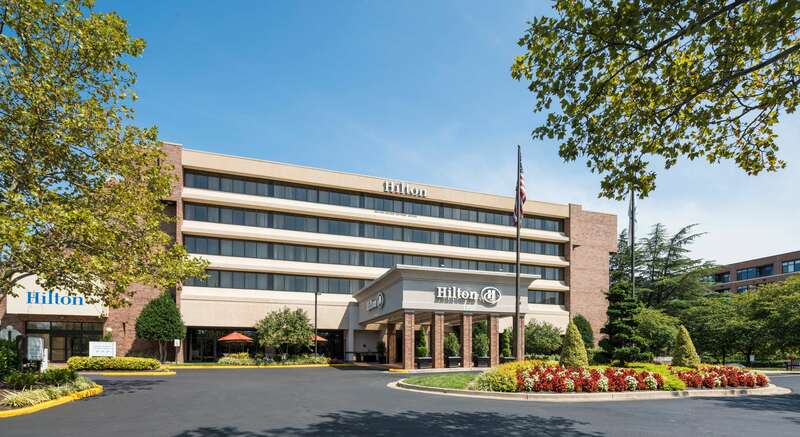 Located near I-495 & I-270, the Hilton Washington DC/Rockville Hotel & Executive Meeting Center is an ideal setting for both leisurely visits to the DC area and for events and business meetings in suburban Washington DC. 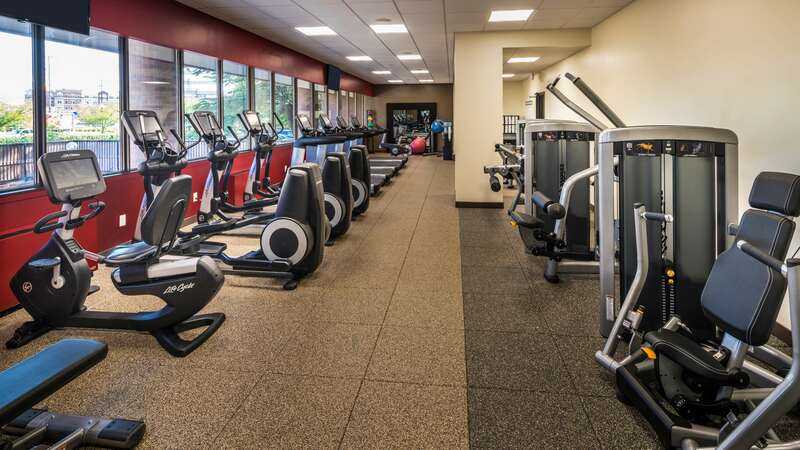 This IACC-certified facility offers over 20,000 sq. 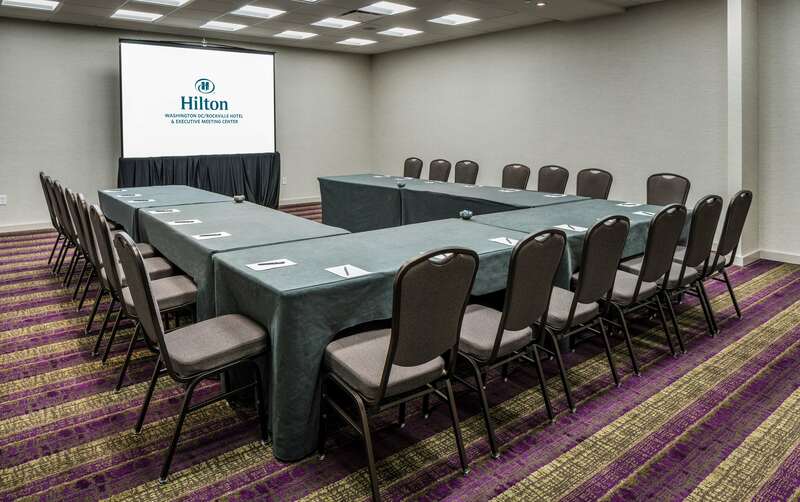 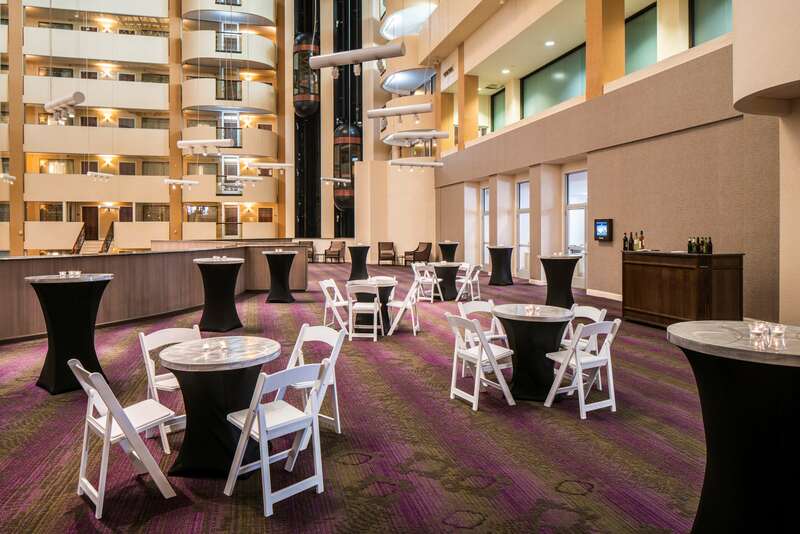 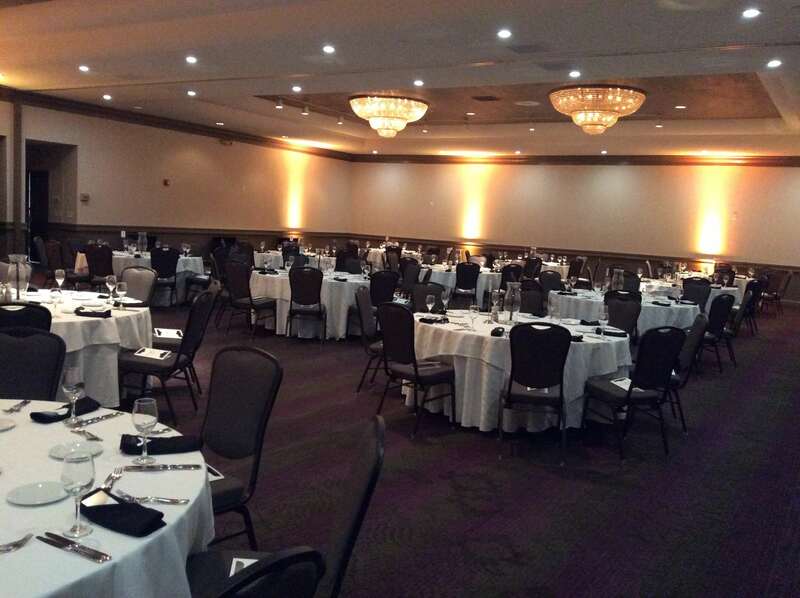 ft. of distraction-free meeting space and support services so your event runs smoothly. 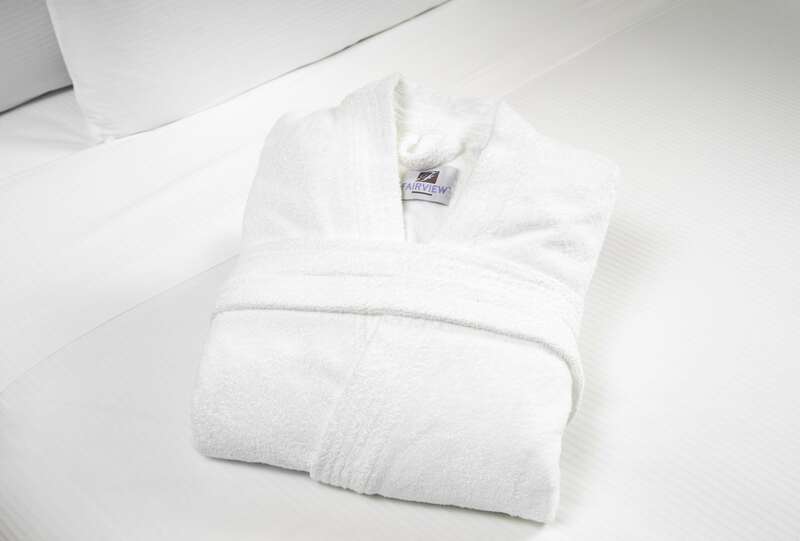 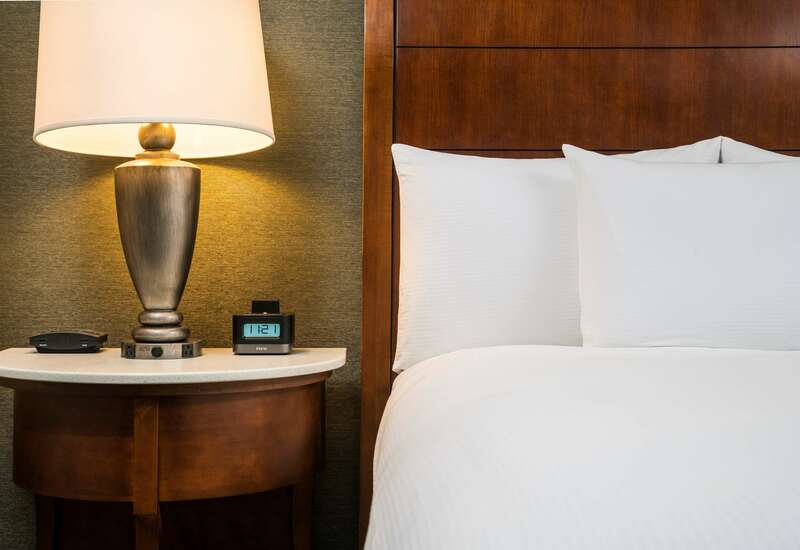 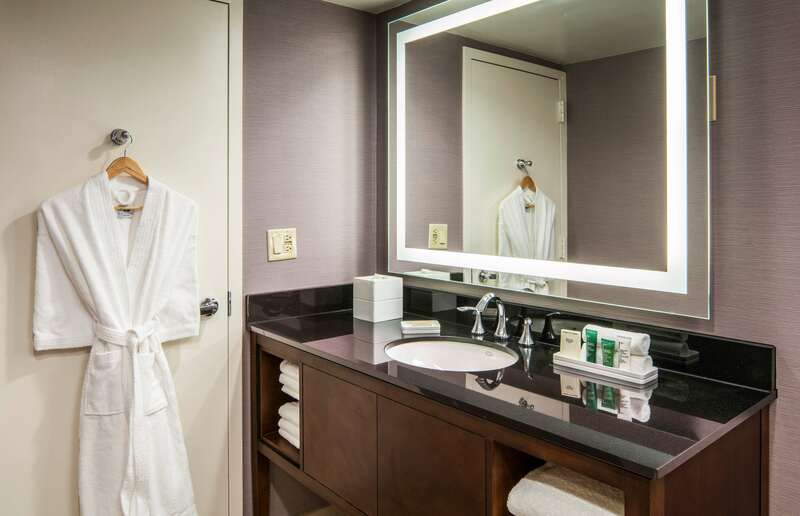 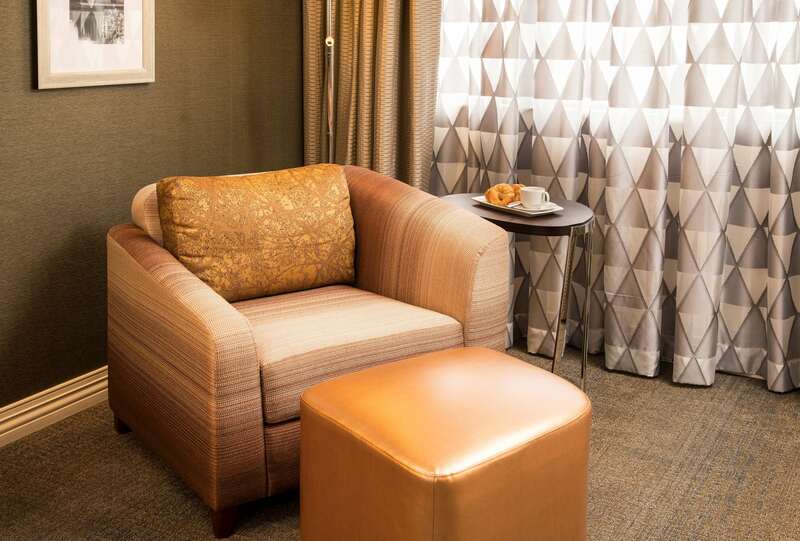 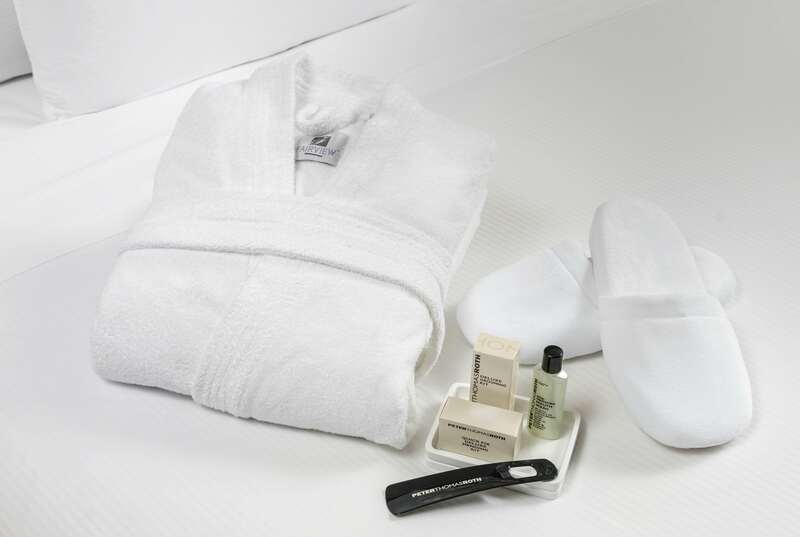 Our 315 guest rooms and suites offer a quiet, relaxing place to unwind after a long day. 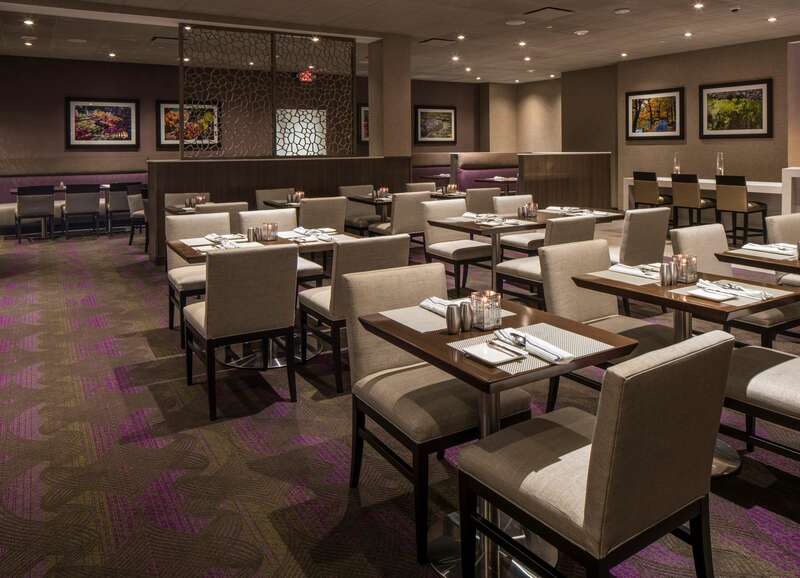 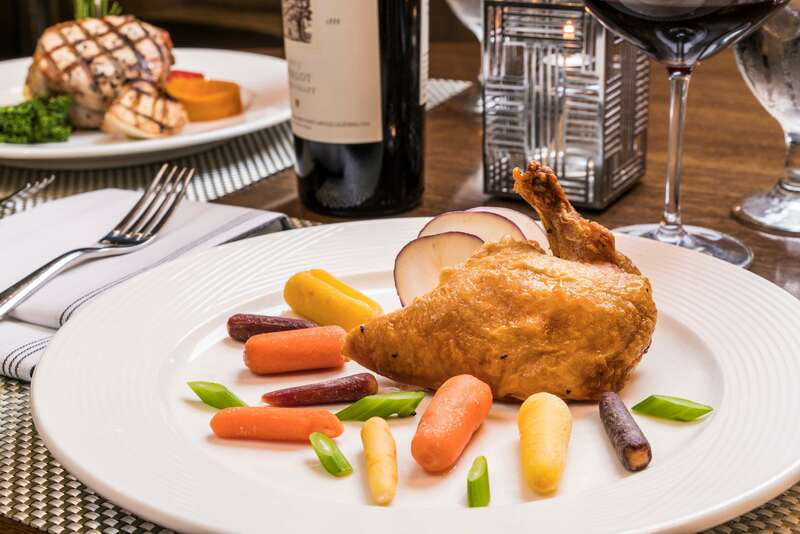 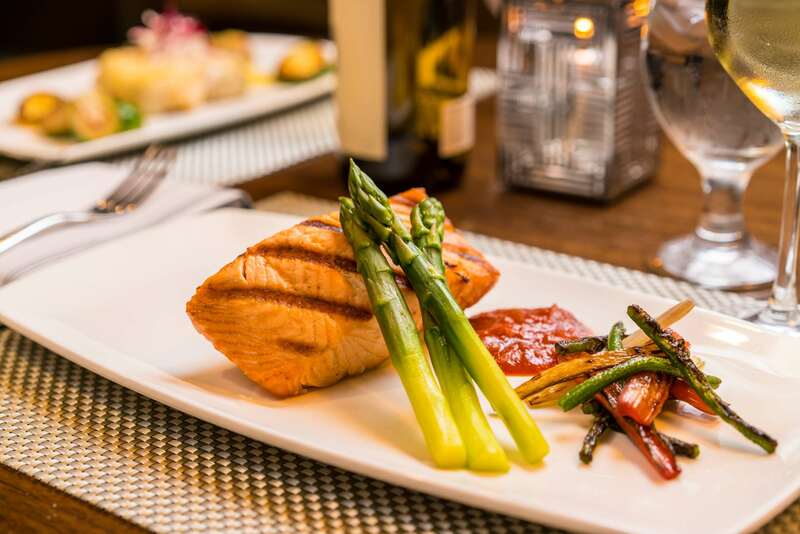 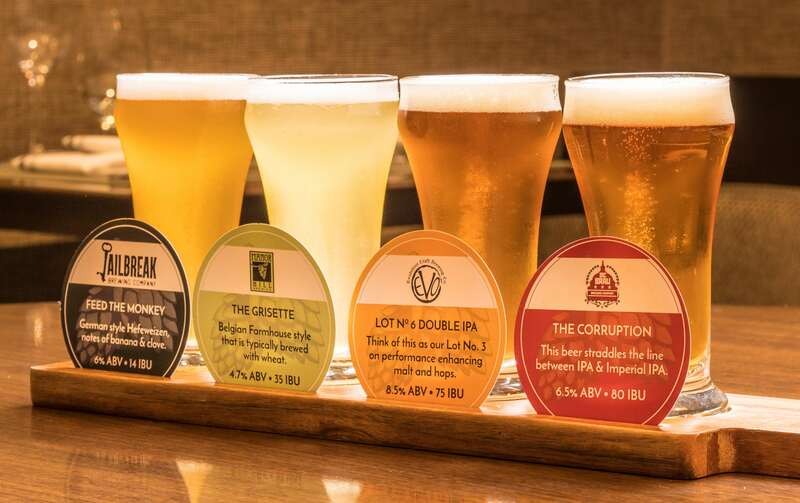 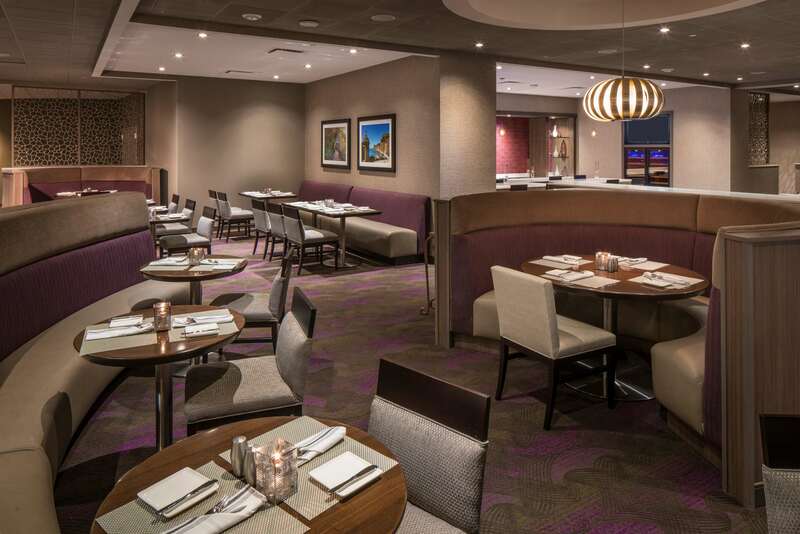 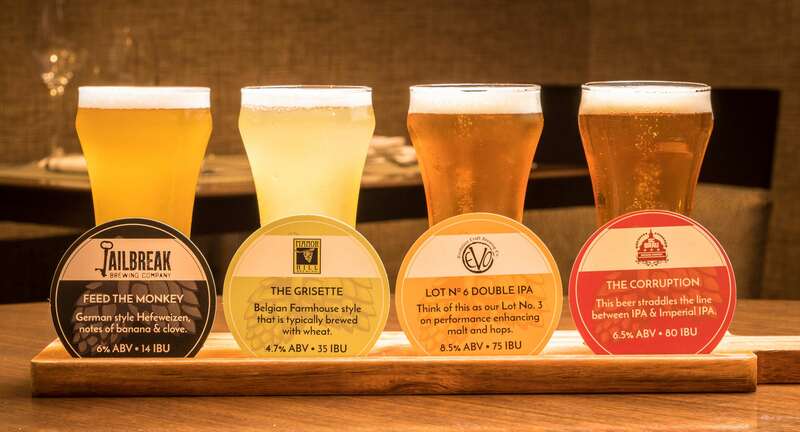 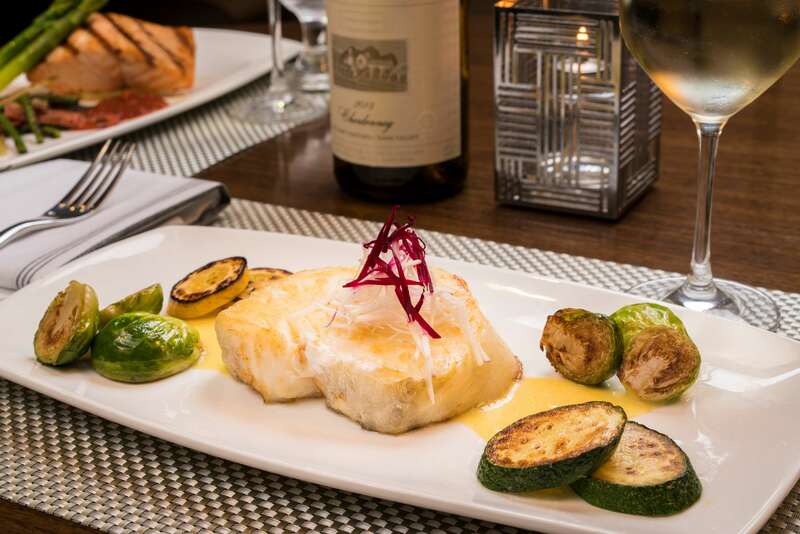 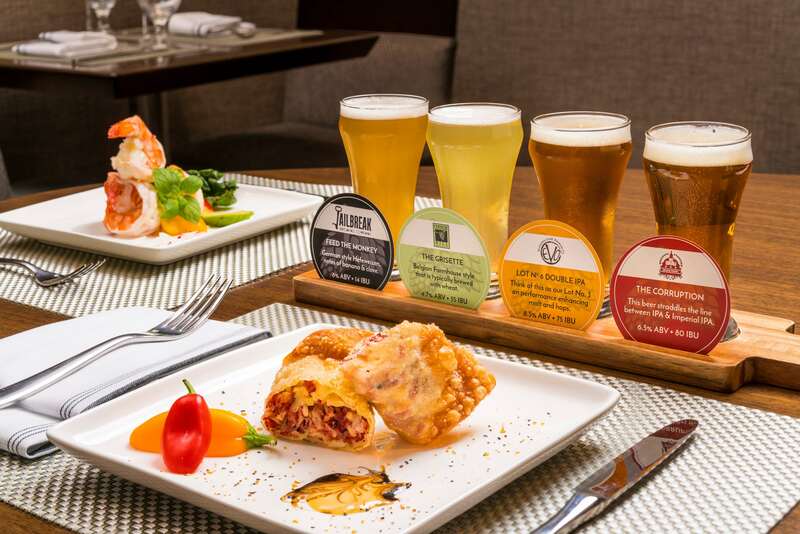 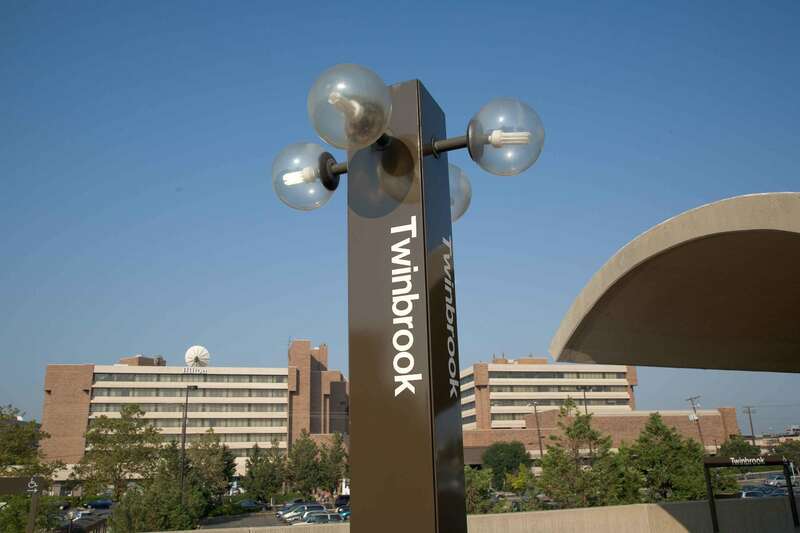 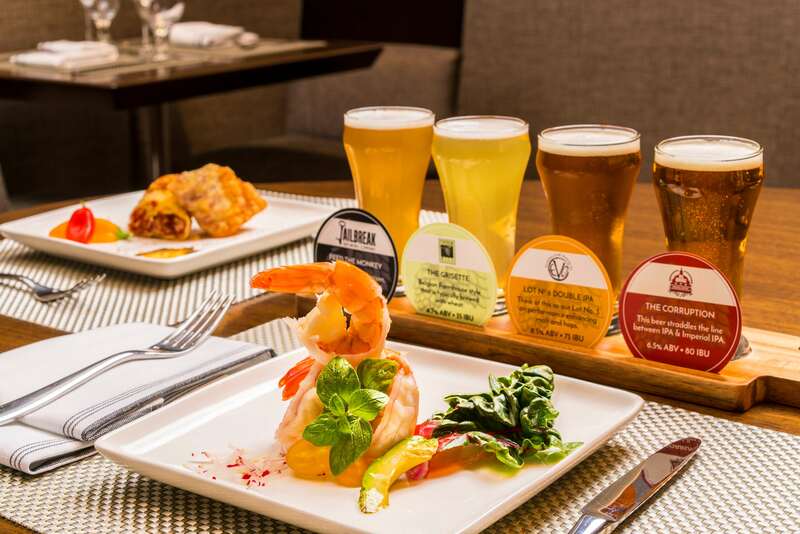 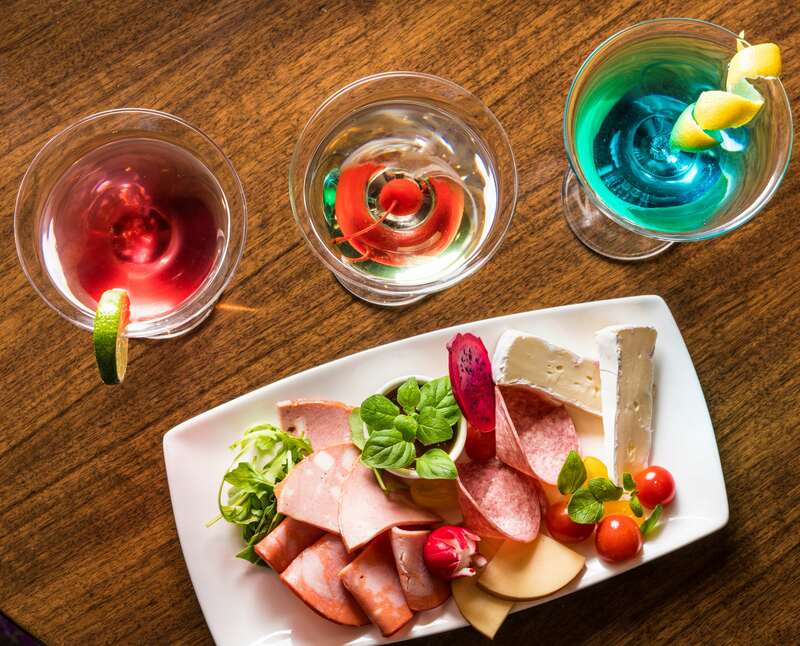 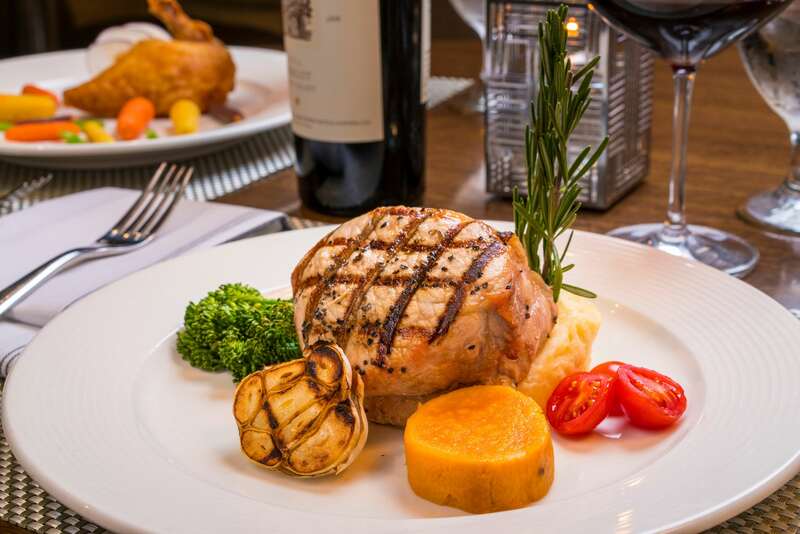 Enjoy a cocktail at the Riff's Lounge or taste local Maryland cuisine at the Twinbrook Grille.